Google has millions of websites that provide companies an excellent platform for advertising business. This was the premise for developing Google Display Ads. The ads are made of visual banner advertisements displayed on advertising-supported sites. 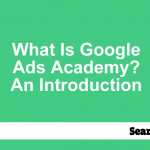 Google Display Ads are part of the broader Google Display Network that is made up of Display Network and the Search Network. While the Display Network is believed to reach more than 90% of internet users, many businesses are still hesitant to use this form of advertising in their mainstream advertising strategies, citing the costs associated with Pay Per Click. Luckily, when promoting your products and services using Display ads, Google does not charge for the impressions, making it an affordable means of generating new business. 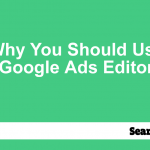 Here are a few points to help you use Google’s Display Ads. 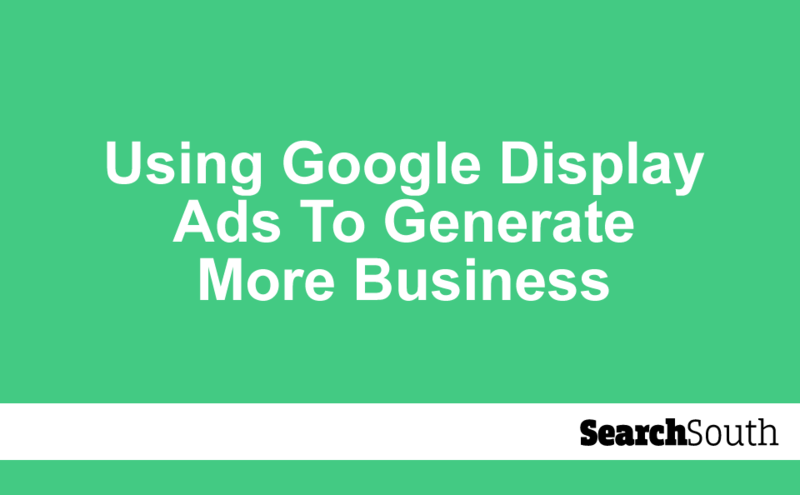 It is the most obvious method of advertising your business online when using Google Display Ads. Remarketing enables websites to display targeted ads to users who have visited the site. Therefore, past visitors view these ads while watching YouTube videos, browsing the internet or reading news sites. Since the visitors are already familiar with your product or service, it is easy for them to convert to customers or complete other actions, e.g., refer your business to a friend. Most remarketing campaigns begin by targeting all the visitors who have viewed your homepage. This approach is costly as you are targeting more people hence, the need to narrow your campaign to increase ad relevance and reduce the cost per click. For example, you can remarket to visitors who have used your site to purchase a product or service in the past or added products to their carts. It can also be done to existing customers. Apart from generating new business, remarketing enhances brand exposure and enables the company to remain connected to its target audience even when they have left your site. Retargeting ads also yield higher conversion and click-through rates than regular display ads. This is a targeting method where the business places ads on specific videos, websites and apps that your target audience is likely to use. While other targeting techniques automate the process of choosing the keywords or topics, managed placements allow the company to choose where the ads will be placed. Additionally, sites can use managed placements to assign different bids to particular web pages. If the ads perform well on that page, set a higher bid and assign it the ‘Bid only’ setting. To launch a placement targeting campaign, go to the targeting settings of the display network campaign and select ‘placements.’ Search the list of keywords or websites to identify the right placement. You can use additional targeting methods like topics keywords to make the bid more competitive. • Review the placement report: If mobile apps are included in the report, make adjustments. • Review the traffic generated from particular devices: If the tablets and smartphones comprise a vast percentage, you may need to change your targeting strategies. • Eliminate in-app game ad campaigns: If you don’t want any traffic from games, remove this category from your targeted ads. 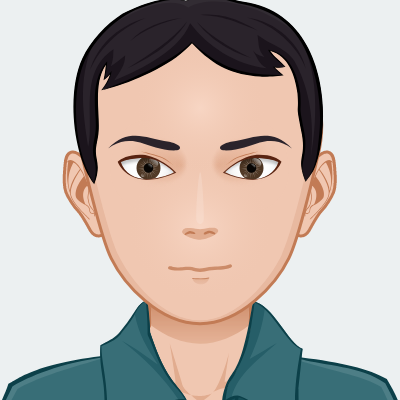 • Remove tablets from ad targeting in general: Unless you have specific information regarding the user’s age and gender, you should avoid displaying ads on this device. • Optimise the ads for image scaling: Responsive ads allow marketers to upload images in a landscape and square format, which is a great feature if the images are not cropped easily. However, pay attention to how they appear at full-scale and when cropped to avoid losing the intended impact that the image should have on the target audience. • Use an adjustable logo design: It is essential to include your logo on the display ad for recognition. However, you should also make it flexible to ensure it fits the space provided. Google continues to update its targeting methods, so if you are not testing some of the features, you could be missing out on potential clients. As such, you want to set 10-20 of your advertising budget on testing the ad. You can start by creating other ad groups for contextual topics, targeting and managed placements. This way, the advertiser identifies his niche and gets to use existing data from smaller campaigns to develop the next large campaign. Display ads can be extremely costly. You can start small and increase your spend as the campaign builds up. For example, if you are using managed placements, assign more cash to that campaign and create different placements for the ad groups so that you can allocate a larger budget to those with high ROIs.